Other Japanese media, including NHK public television and Kyodo News, also reported the exam manipulation. Quoting unnamed sources, NHK said female applicants’ scores were slashed by about 10 percent in some years. The allegation surfaced during the school’s probe of a separate scandal in which its former director was accused of granting admission to the son of a top education bureaucrat in exchange for a favor. 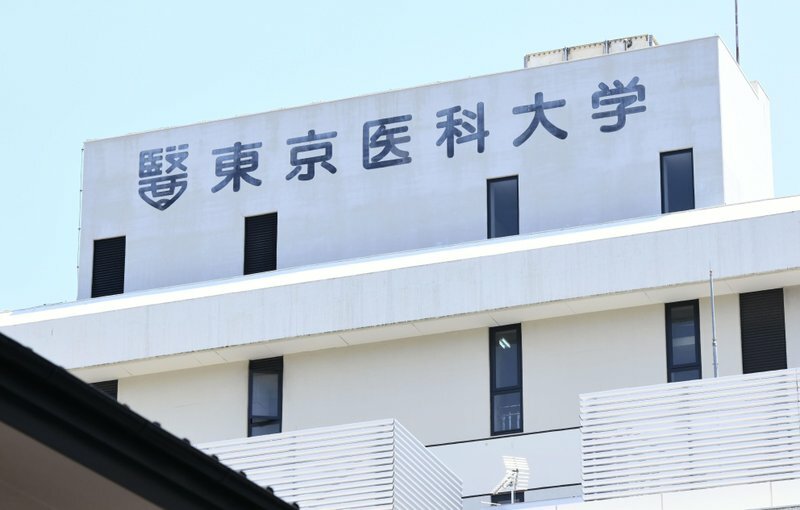 The school’s public affairs department said officials were surprised by the Yomiuri report and had no knowledge of the reported manipulation. It promised to look into the matter. Yoshiko Maeda, head of the Japan Medical Women’s Association, said it was astonishing that women in Japan are still being stripped of their right to seek entry to the medical profession. In Japan, many women are college graduates but face discrimination in hiring and pay. Long working hours and lack of support in child rearing from their husbands often force them to give up their careers. As Japan’s population ages and birth rates remain low, many workplaces including hospitals are chronically short staffed. “Entrance exams that unfairly discriminate against women are absolutely not acceptable,” Education Minister Yoshimasa Hayashi told reporters. He said the ministry will decide on its response after receiving the results of an investigation from the school.